Meet Axel Ibañez, a 7 year old second grader who is receiving speech therapy, dental work, and counselling at our project in Argentina. His mother is attending the parents support group. 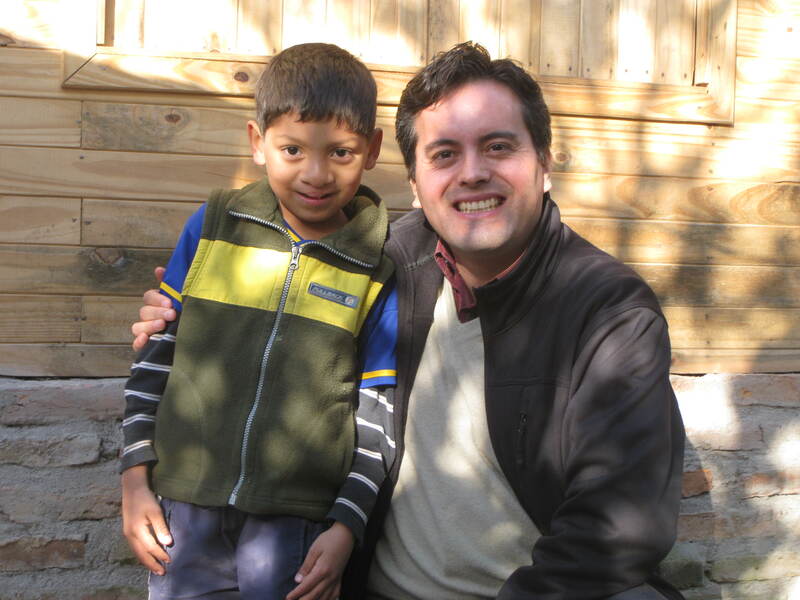 Axel is pictured with Esteban Lasso, TF’s Executive Director. 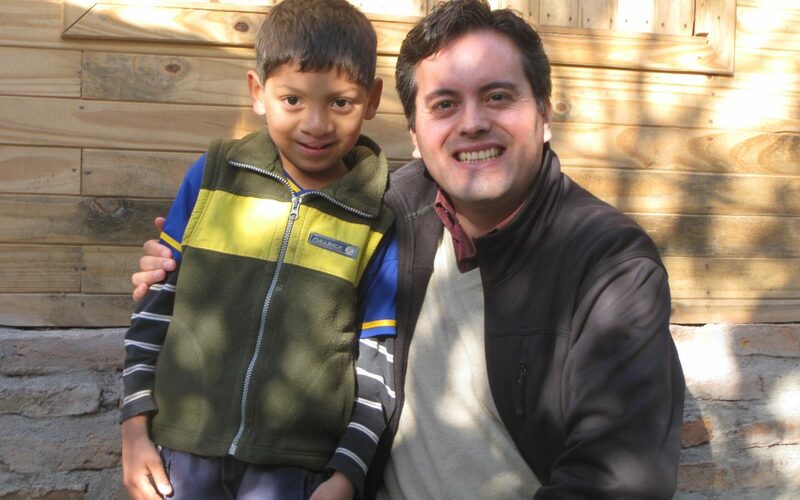 For more on Esteban’s recent trip, click here or visit our Facebook album.